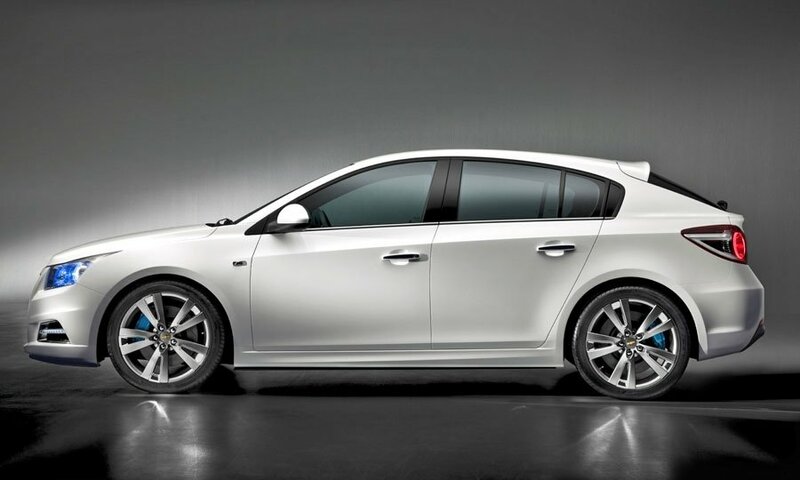 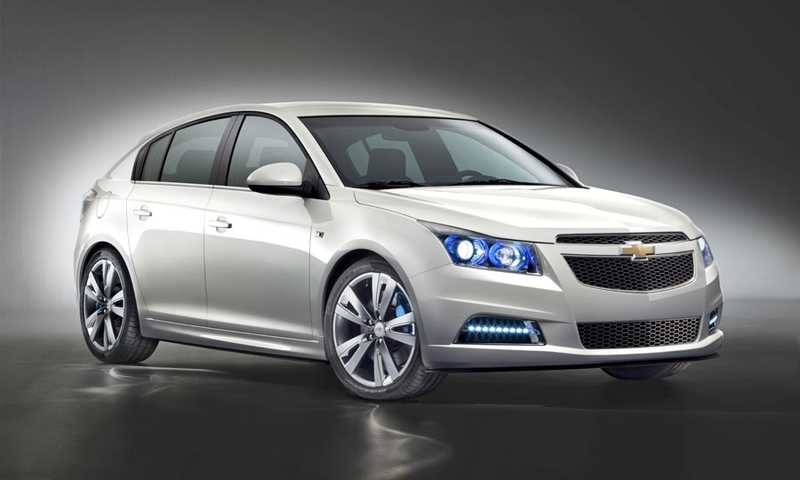 Chevrolet Europe head Wayne Brannon said hatchbacks account for 65 percent of compact sales in Europe and the Cruze hatchback will help the brand be "taken seriously" as a mainstream player in the region, adding that the five-door Cruze hatchback will have the value-for-money positioning typical of the brand. 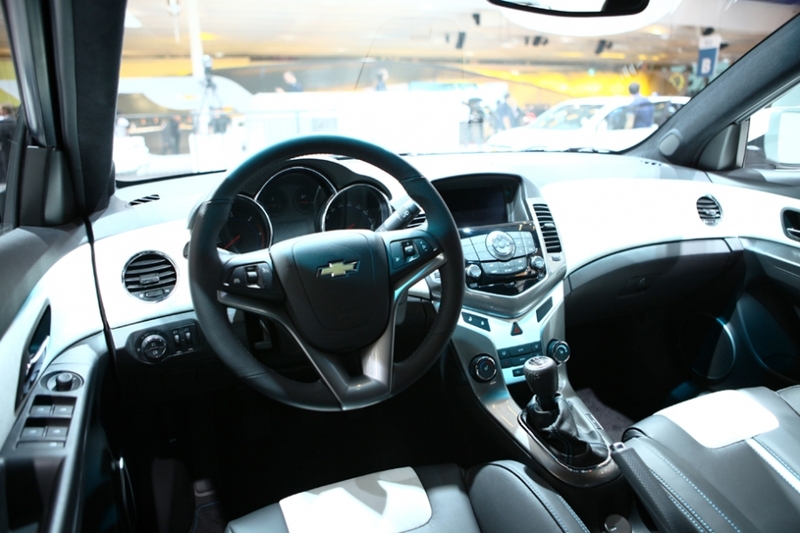 "The Cruze is turning out to be a real success story. 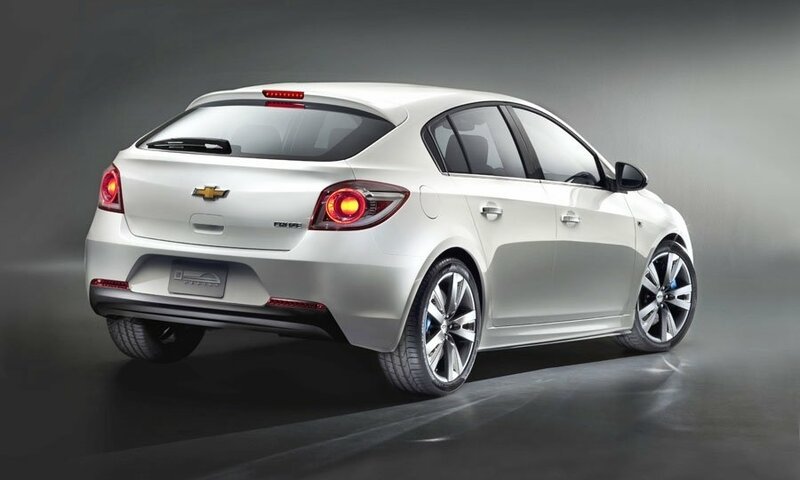 We are selling it in 70 countries around the world and it has recently surpassed the Aveo as our top-selling passenger car nameplate globally," Brannon said in a statement. 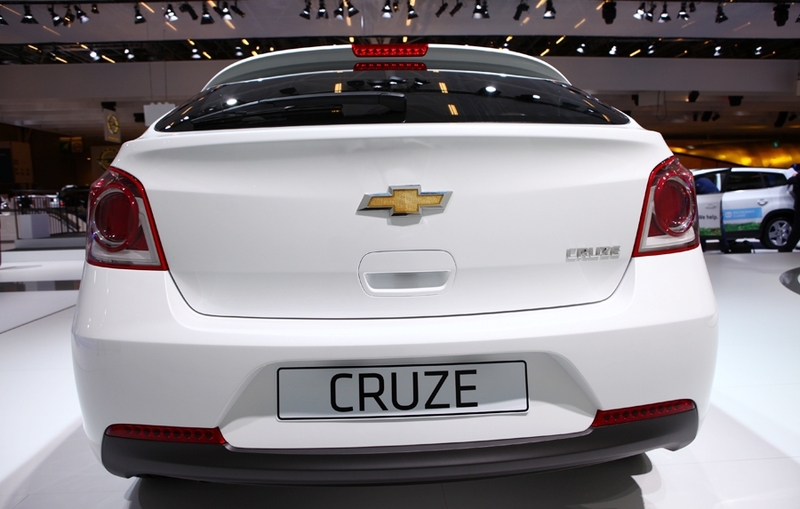 Sales of the Cruze hatchback, which debuts as a concept in Paris, start next summer with prices announced nearer the launch date. 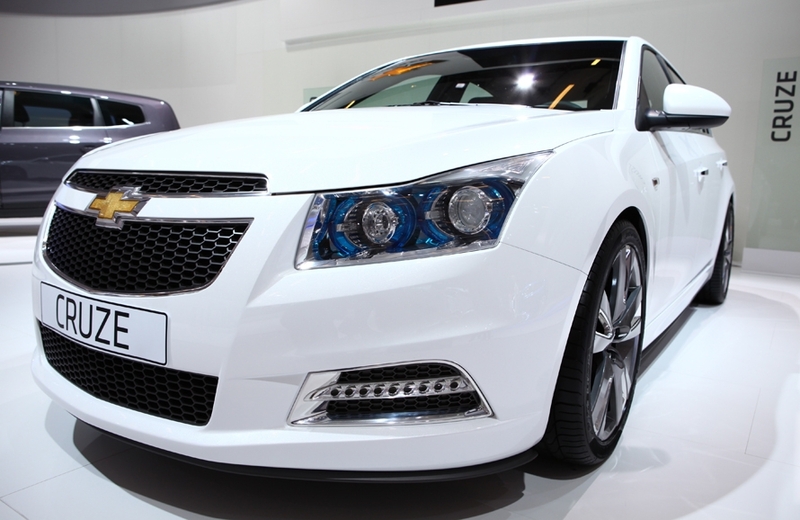 The Cruze sedan went on sale in the spring.